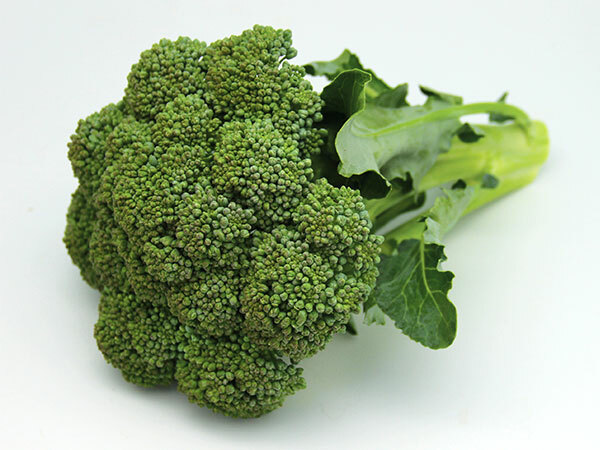 Did you know that Broccoli originates in the Mediterranean? With a similar climate, California is like a second home, and it is grown in counties from Fresno to Imperial. In fact, California produces 90% of the nation’s broccoli every year! Broccoli is a good source of many vitamins and minerals, including Vitamins A and C.